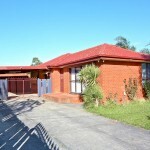 This 3 bedroom home is sure to attract the interest of many astute home buyers/investor. 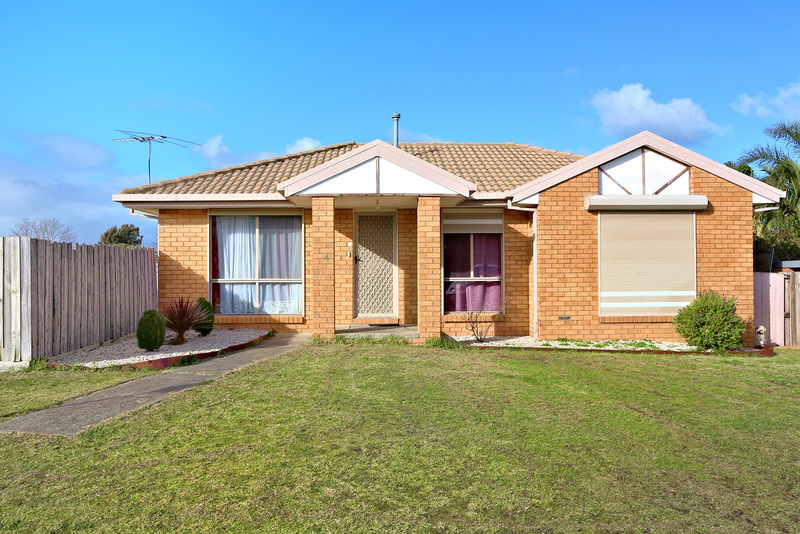 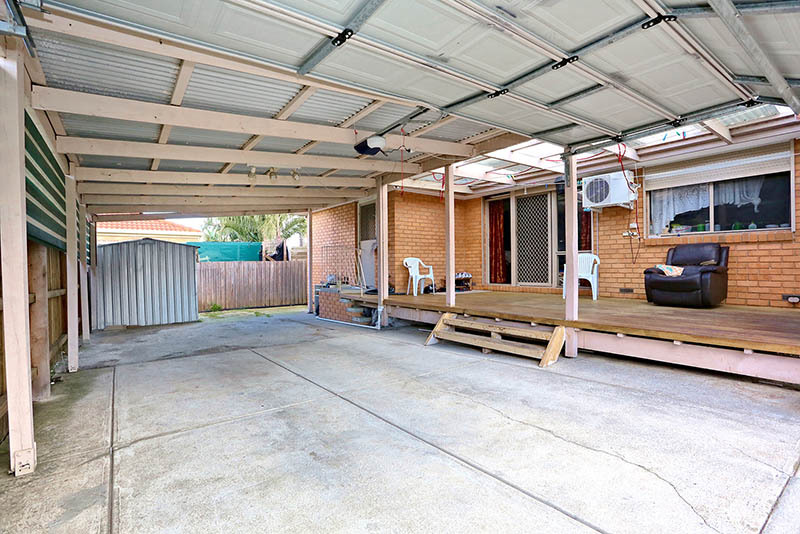 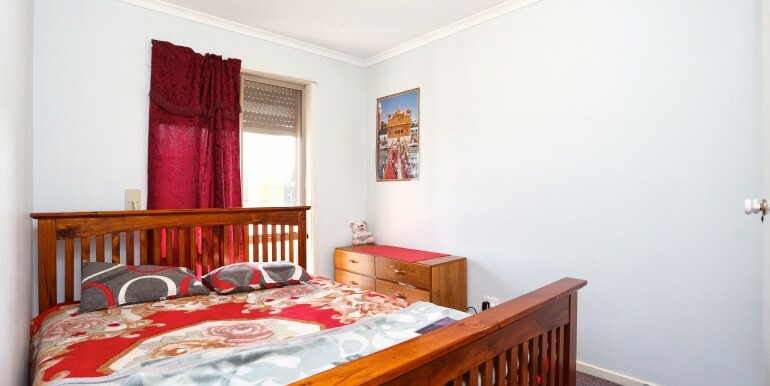 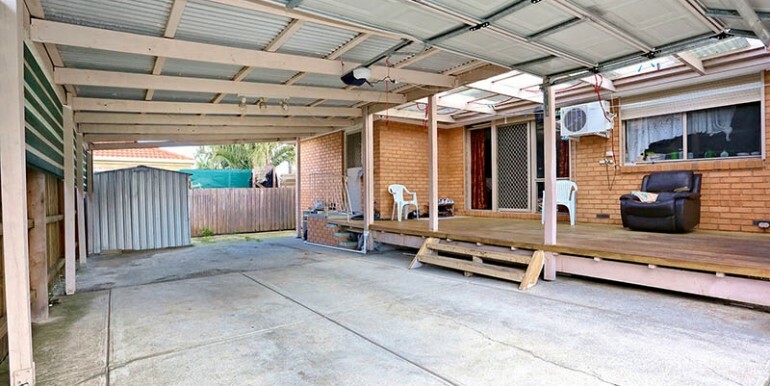 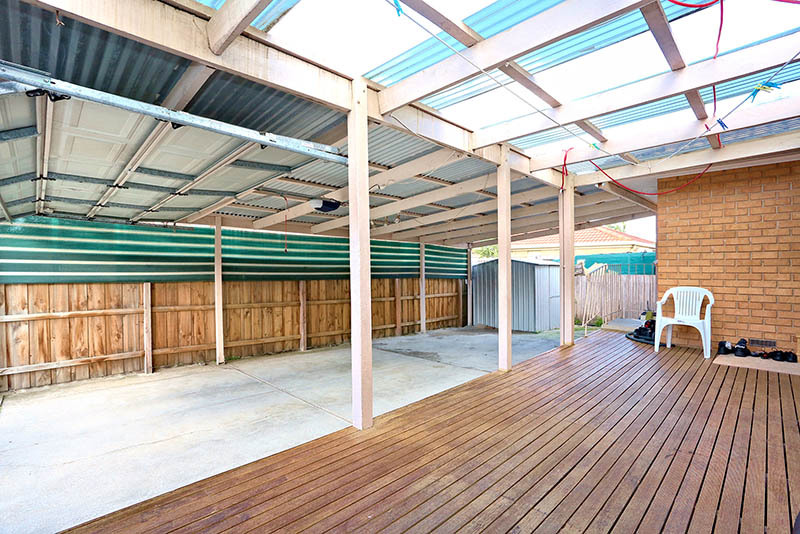 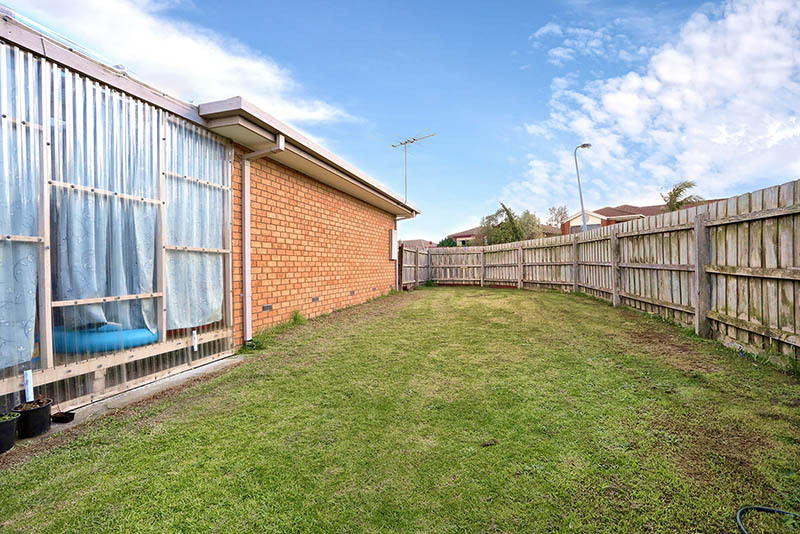 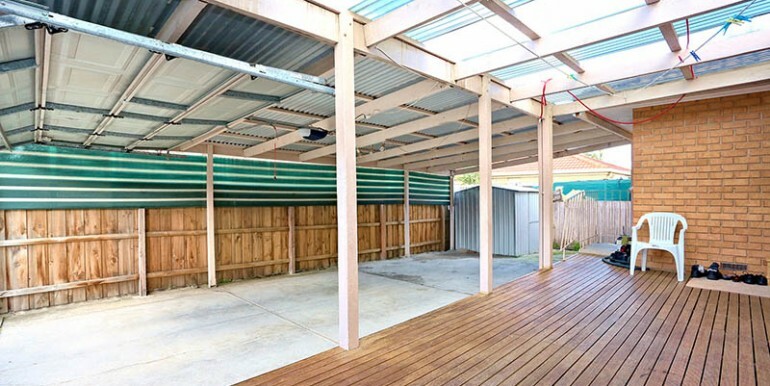 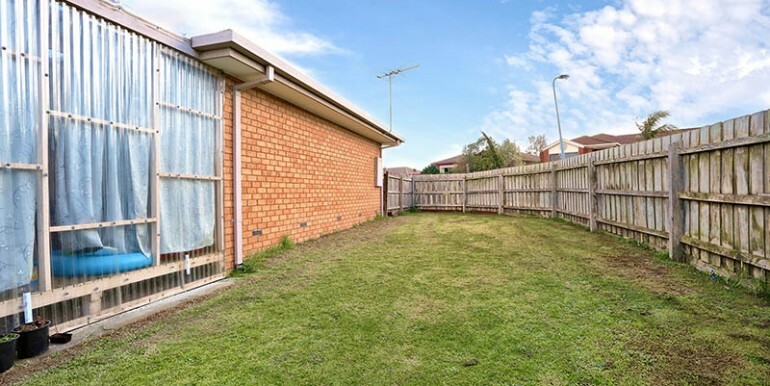 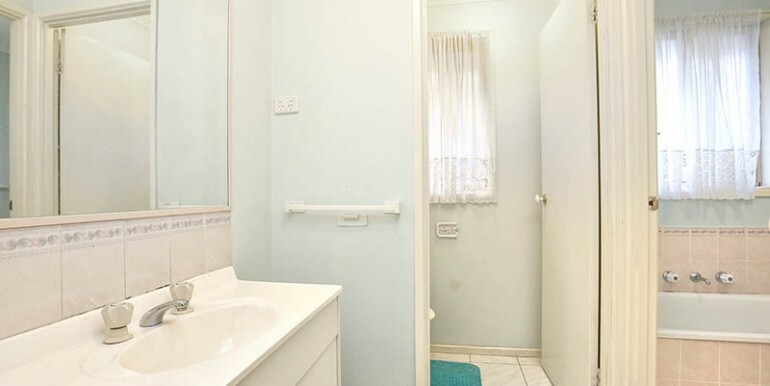 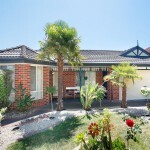 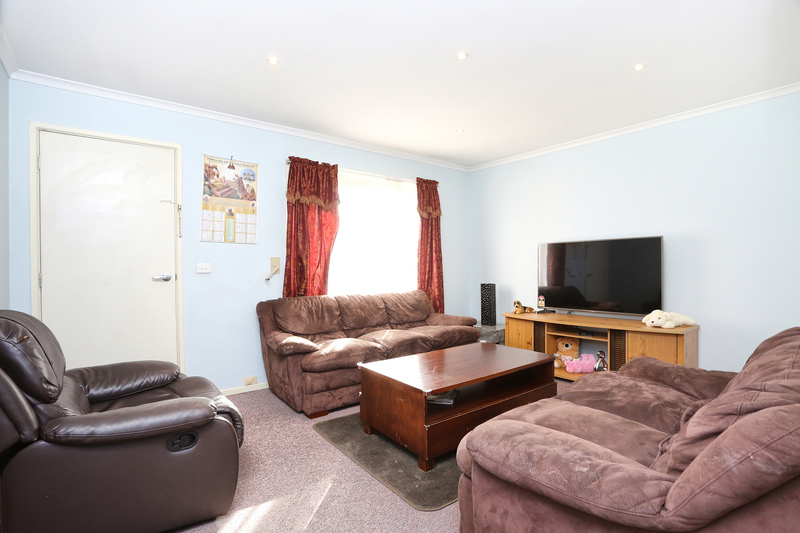 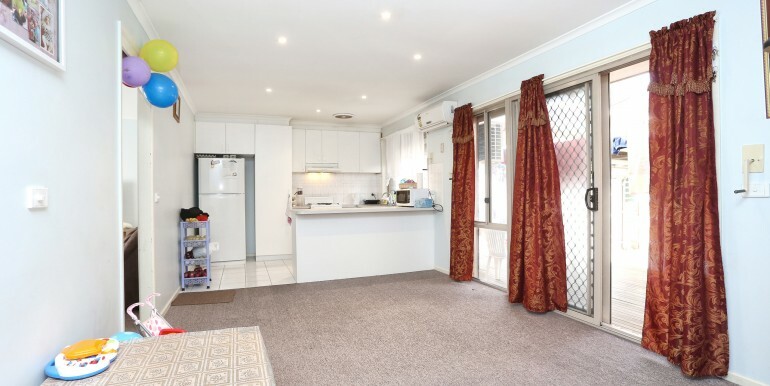 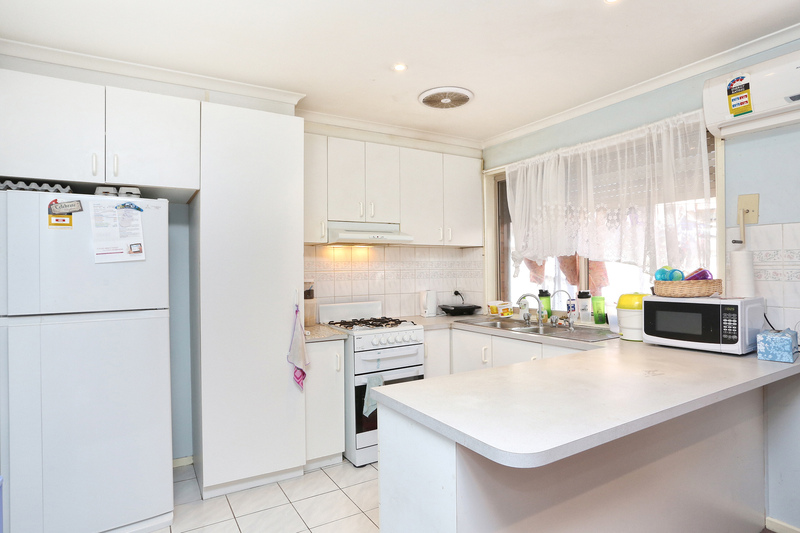 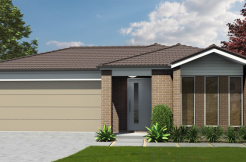 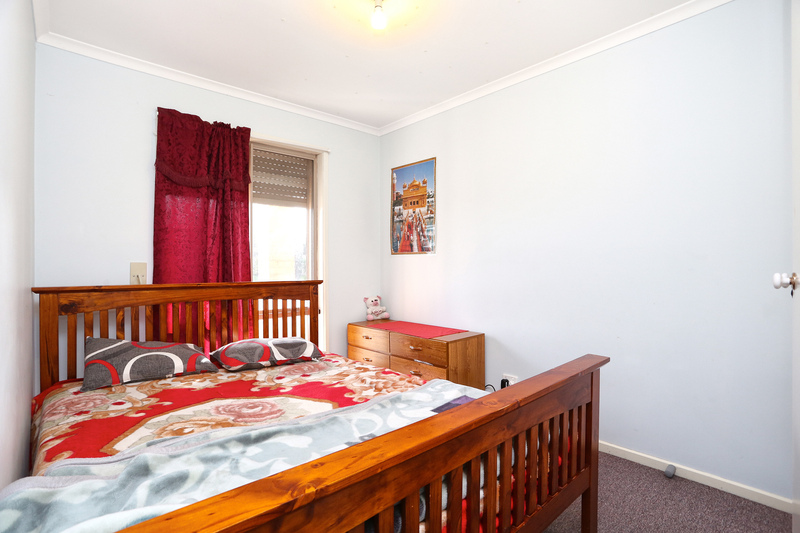 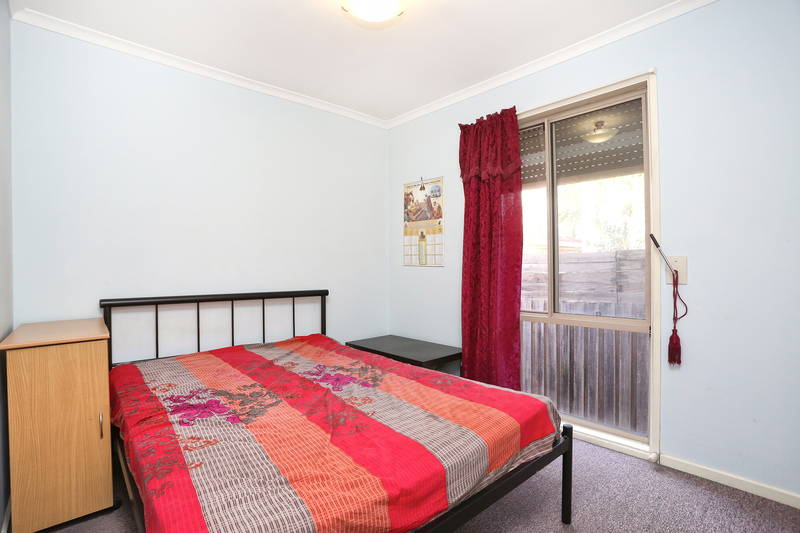 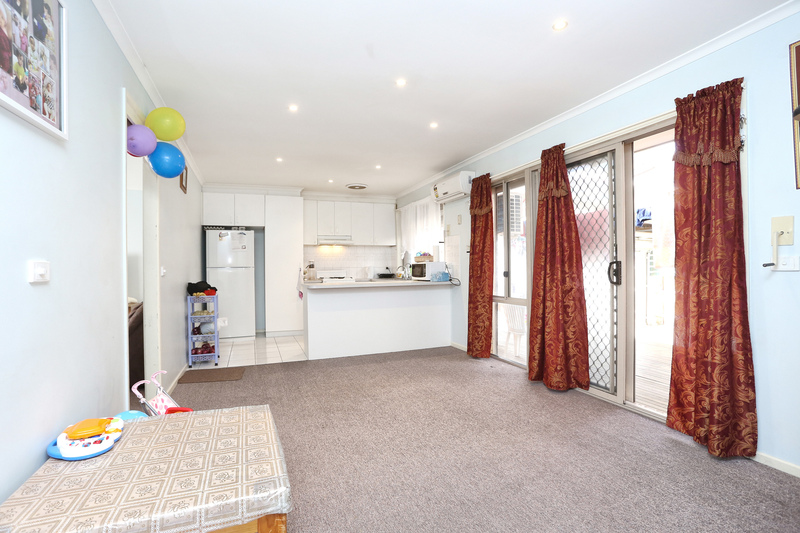 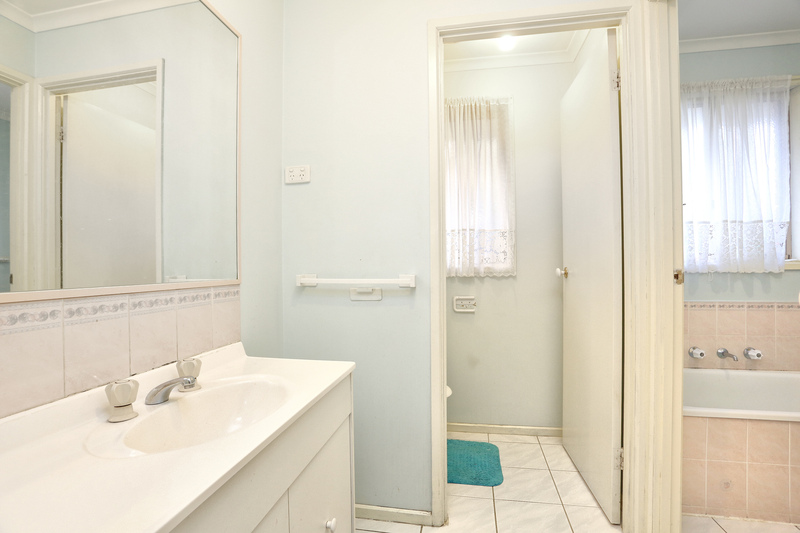 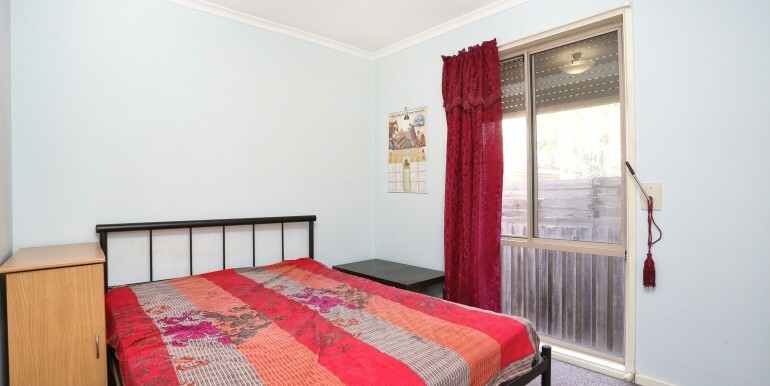 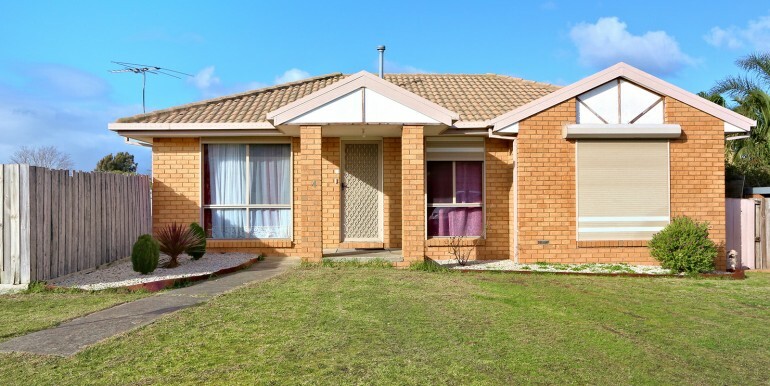 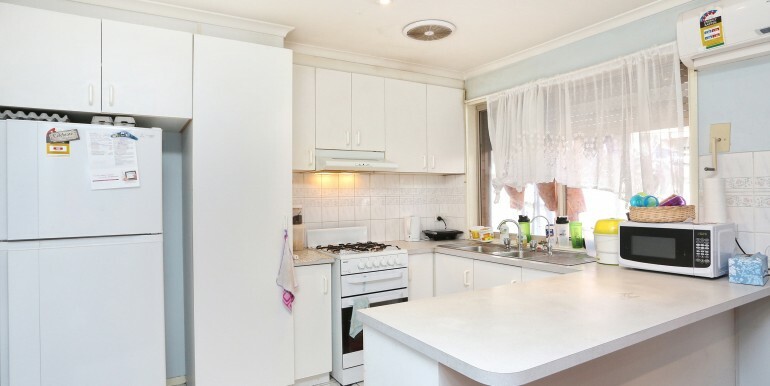 Currently rented for $1330 pcm..very close to the Hampton Park shopping centre/school and public transport. 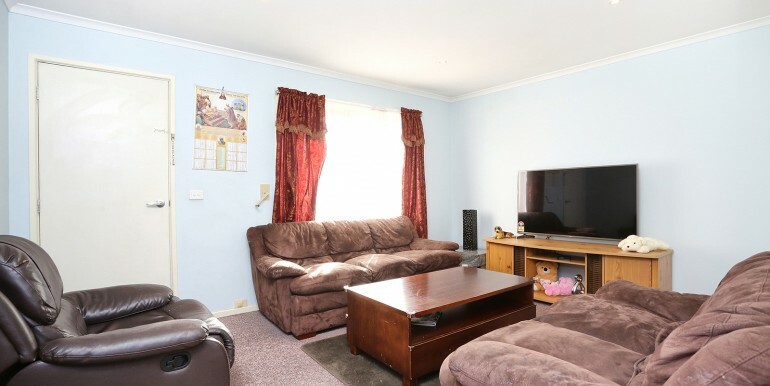 Be quick, won’t last for long.